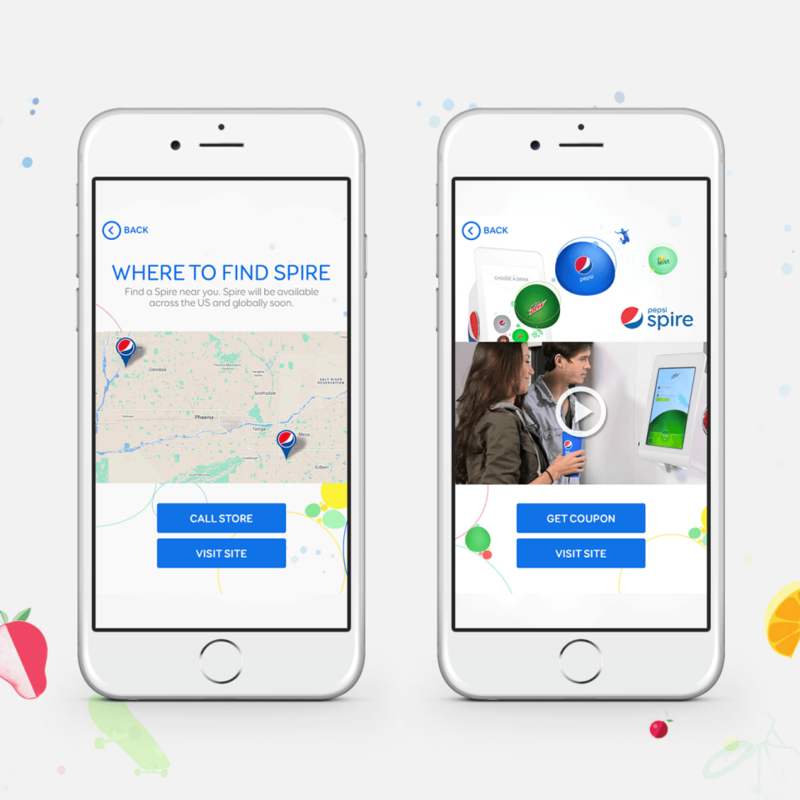 To show the fun and youthful vibe of Pepsi, we came up with a rich media interstitial ad by letting consumers do their own mix of their favorite pepsi drinks featuring the new Pepsi Spire, through their mobile devices. 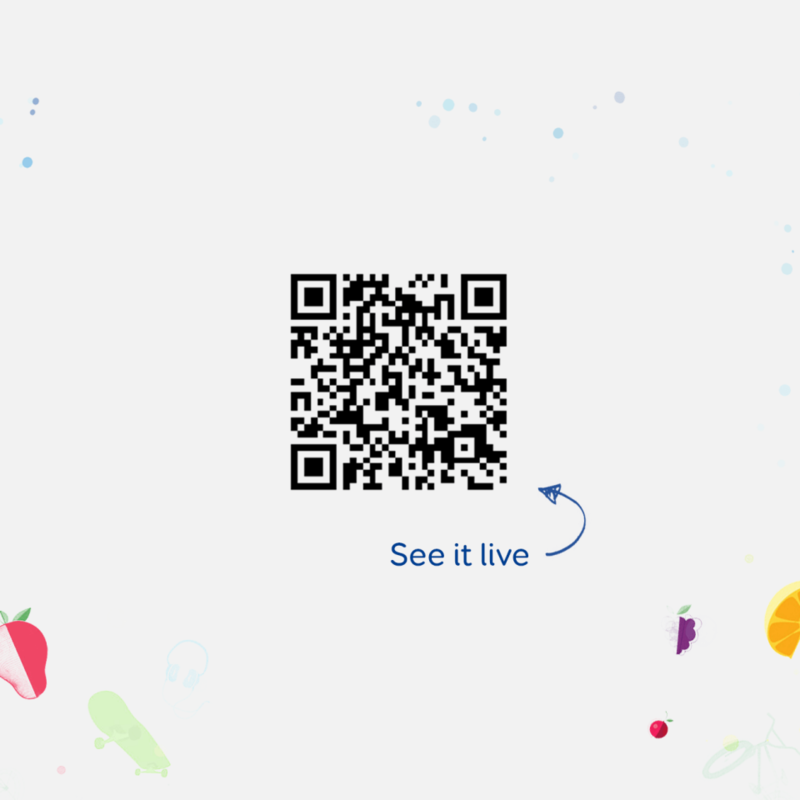 Attracting 23.5% of the market, the idea is to show how life should be lived- full of fun, creativity, curiosity and bringing out the youth in everyone by having a sweet and refreshing beverage that Pepsi offers. 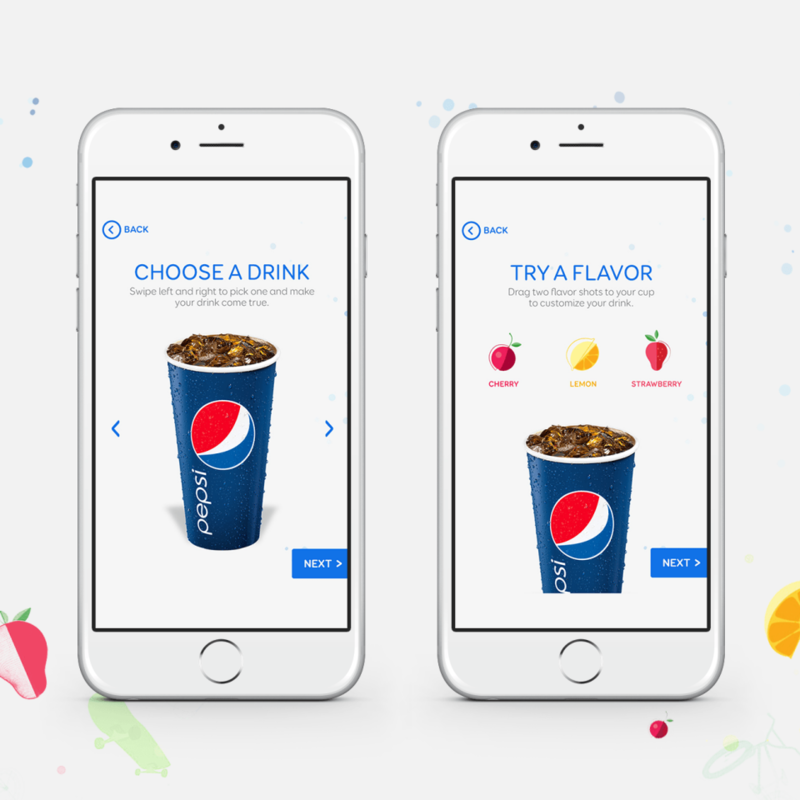 Creating a virtual Pepsi Spire, users can customize and mix their own beverage, with flavors that are mostly favored by the consumers. 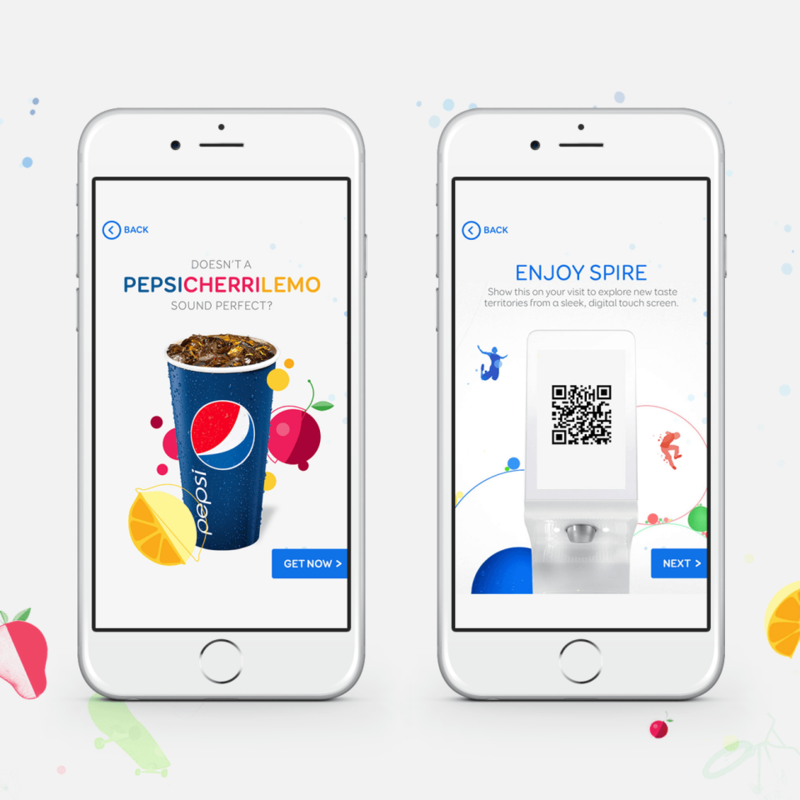 A unique QR code is generated as the user creates their mix, featuring a location widget to find the nearest Pepsi Spire booth.